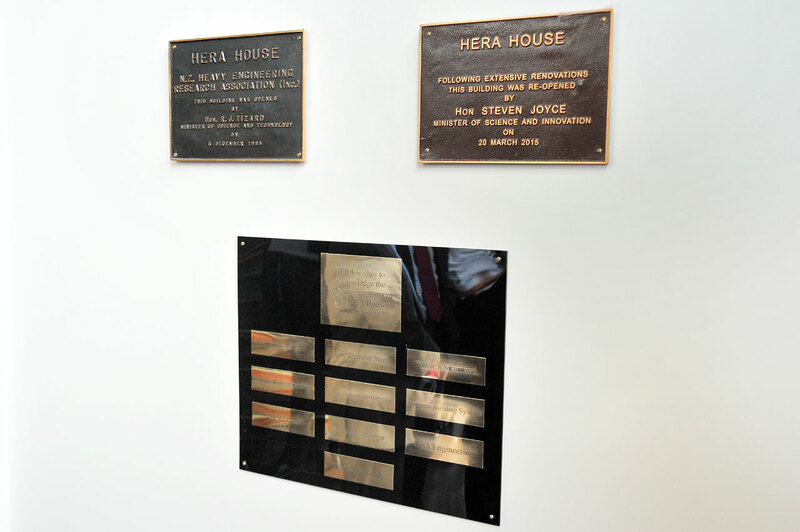 HERA House has officially re-opened! 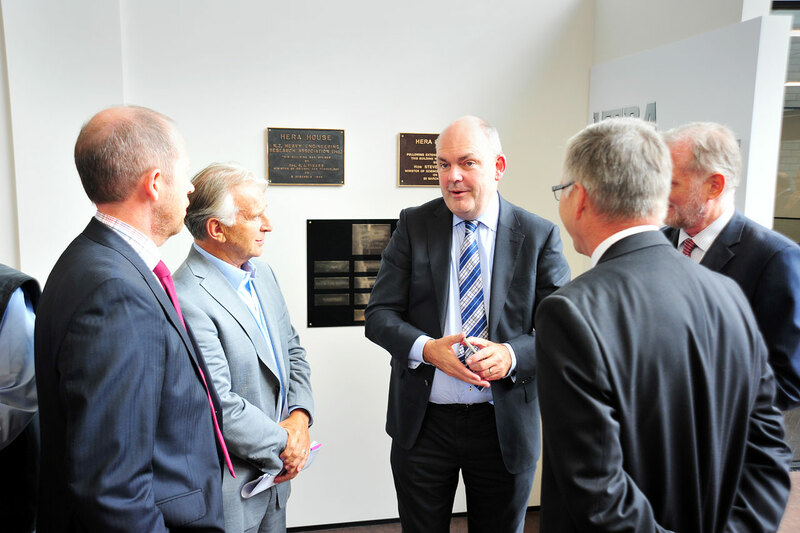 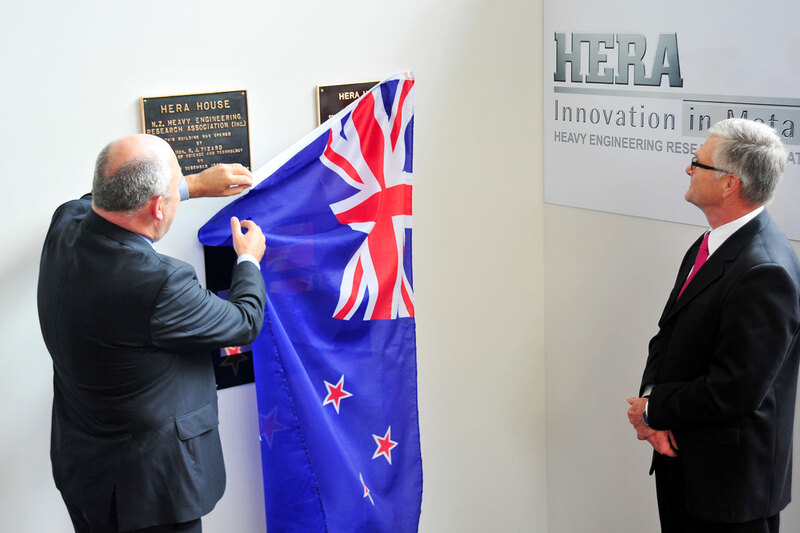 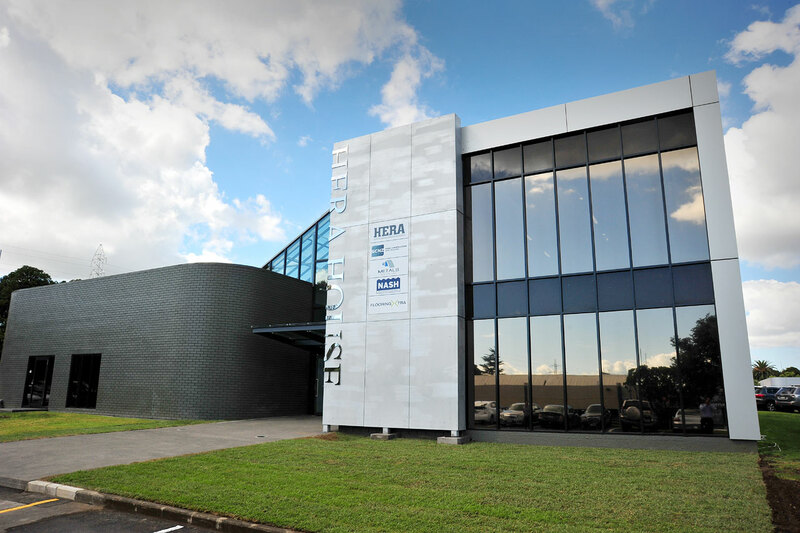 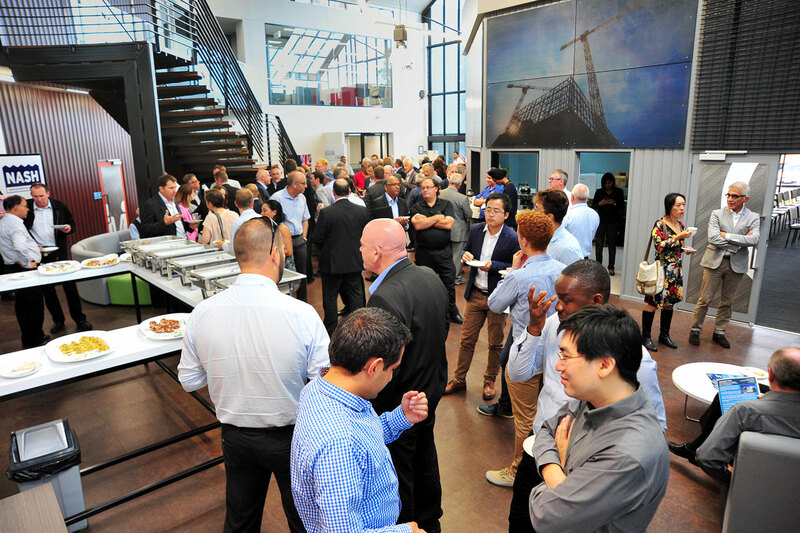 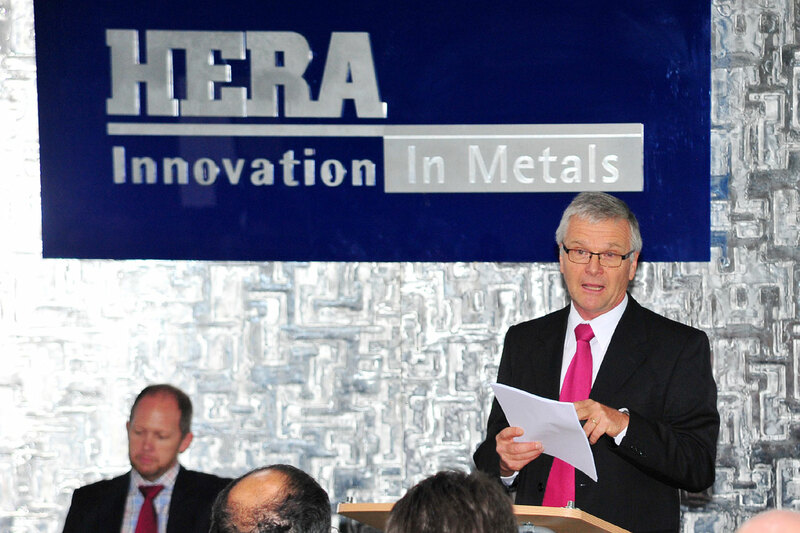 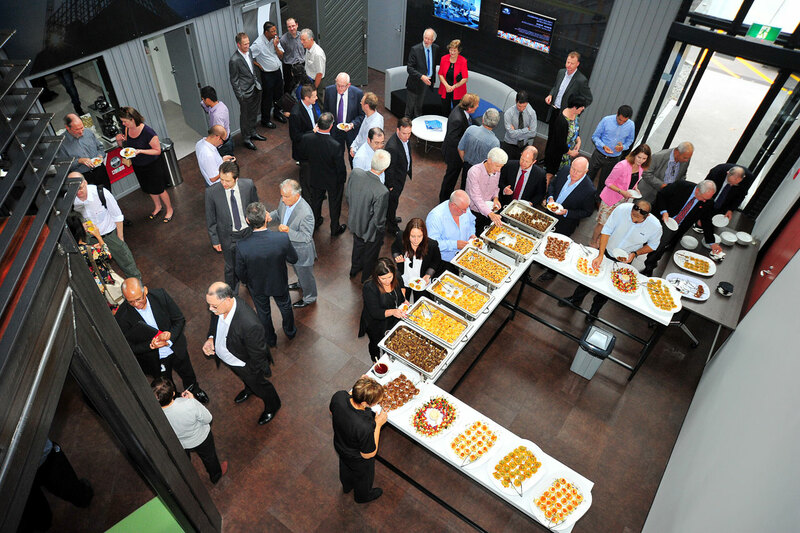 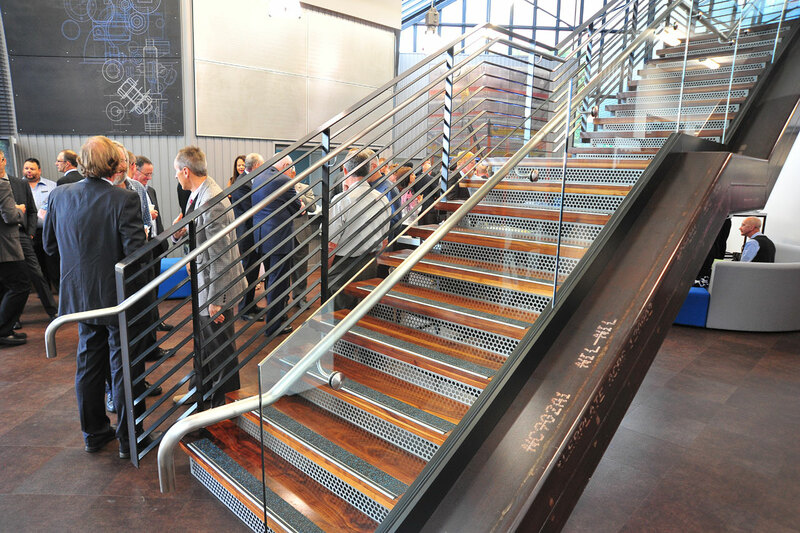 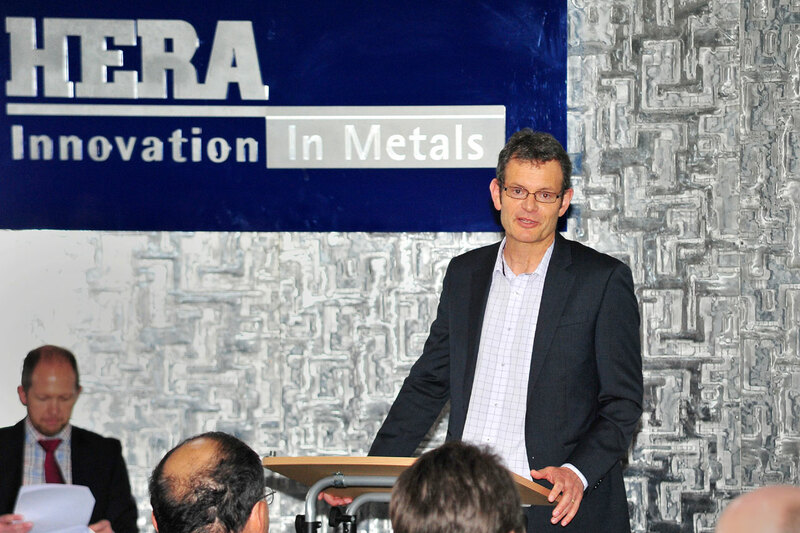 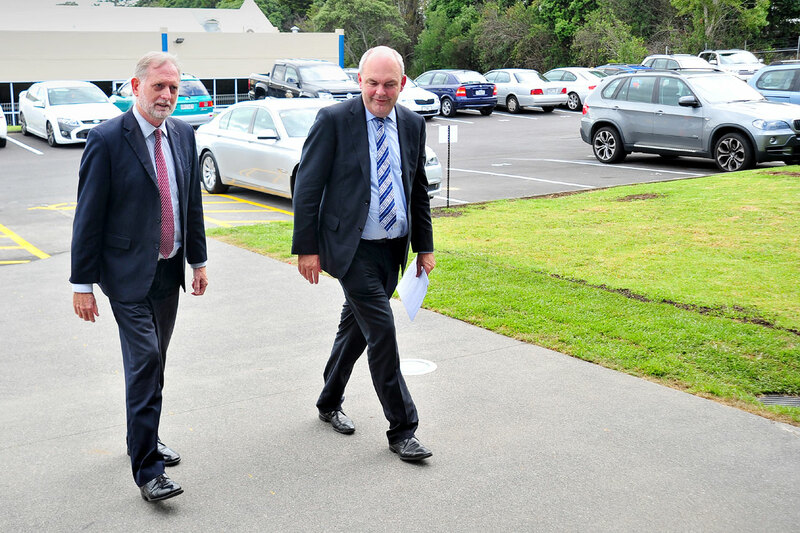 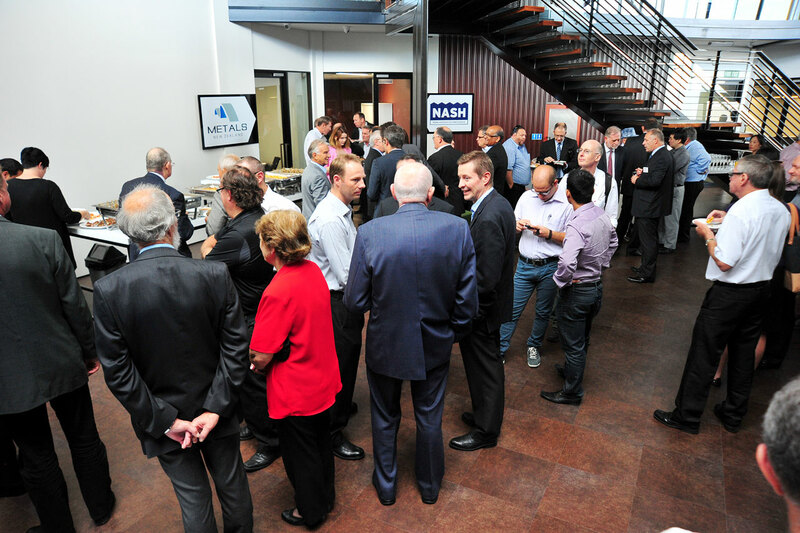 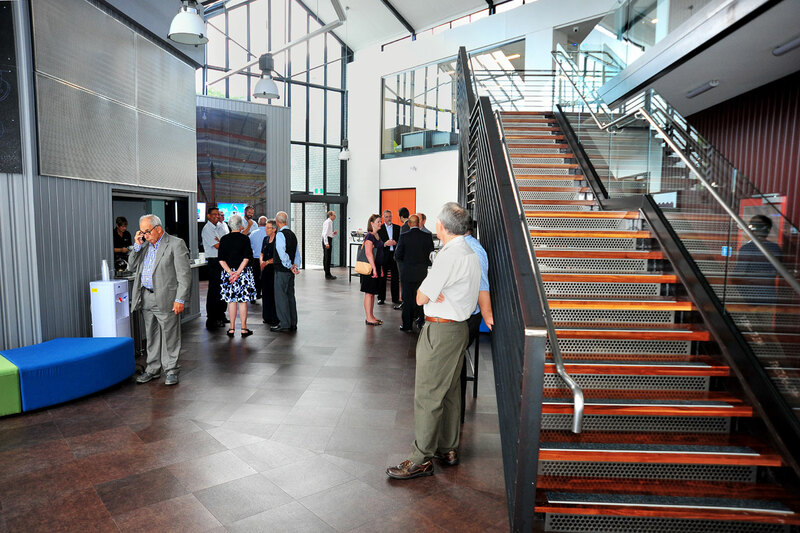 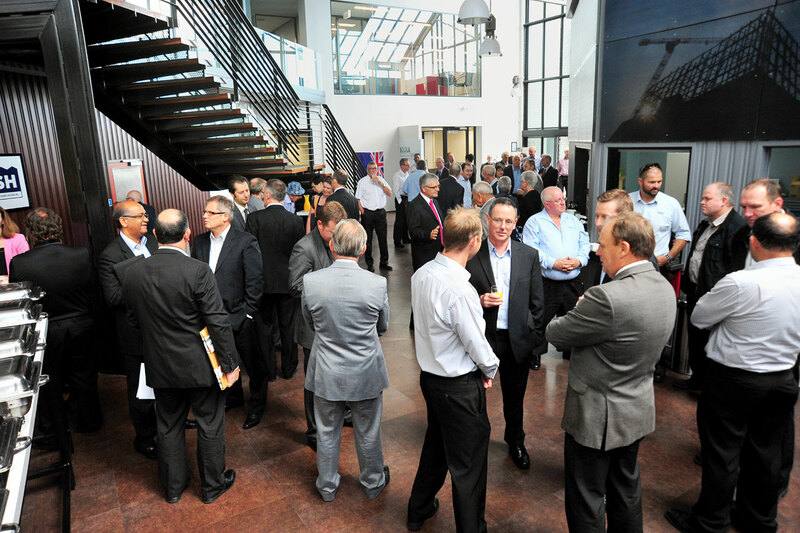 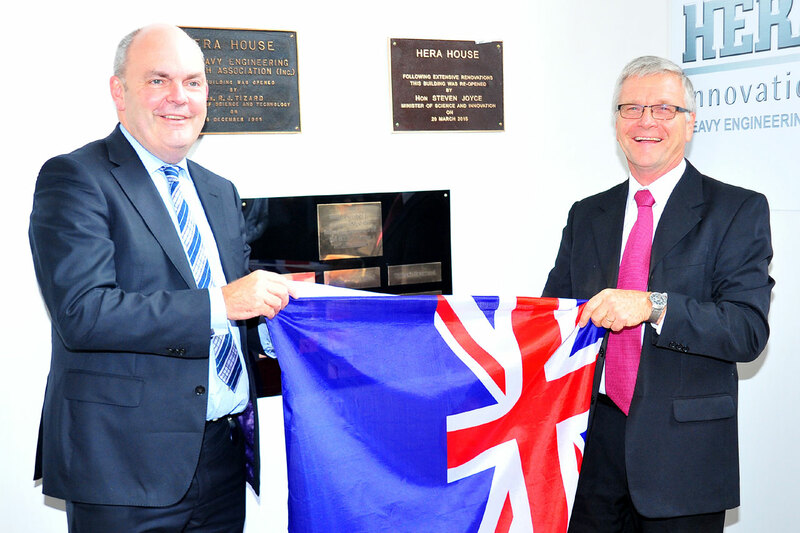 HERA House, home of the New Zealand Heavy Engineering Research Association (HERA), celebrated the re-opening of its refurbished premises, officiated by the Minister for Research and Innovation Hon Steven Joyce. 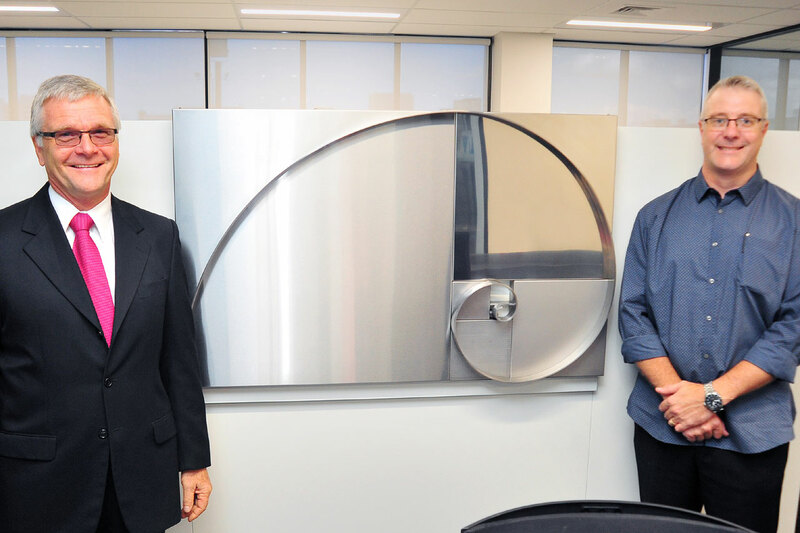 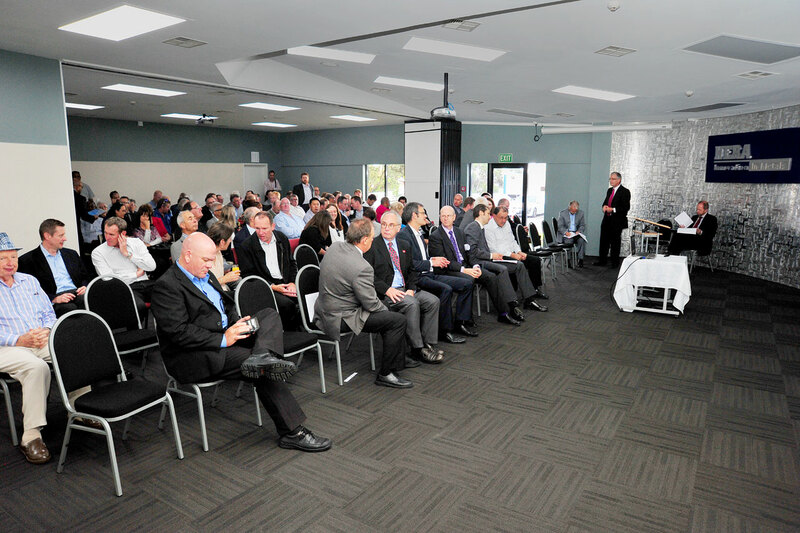 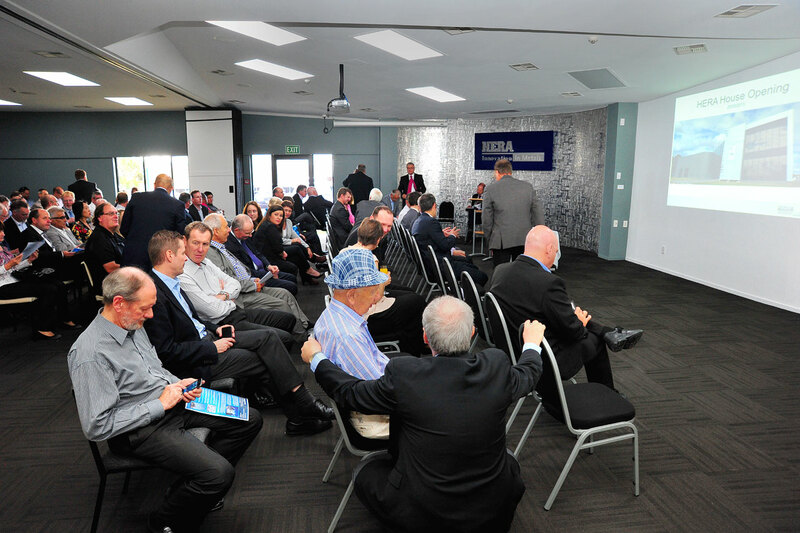 The building’s refurbishment coincided with 30 years of service, and the Minister congratulated the Association on the impressive $2m face-lift of the metals engineering industry-owned facility. 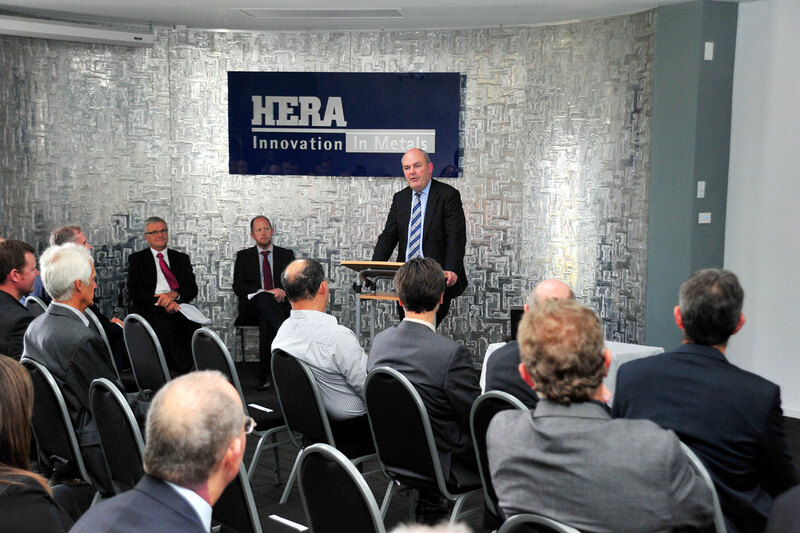 Acknowledging HERA’s role as an important non-profit private sector industry body that acts as the resource centre for New Zealand’s metals-based engineering industry, Mr Joyce said that while there are very good CRI and university research entities, it is organisations such as HERA and sister associations like SCNZ, NASH and Metals NZ that play an important role in growing the industries and sectors they represent. 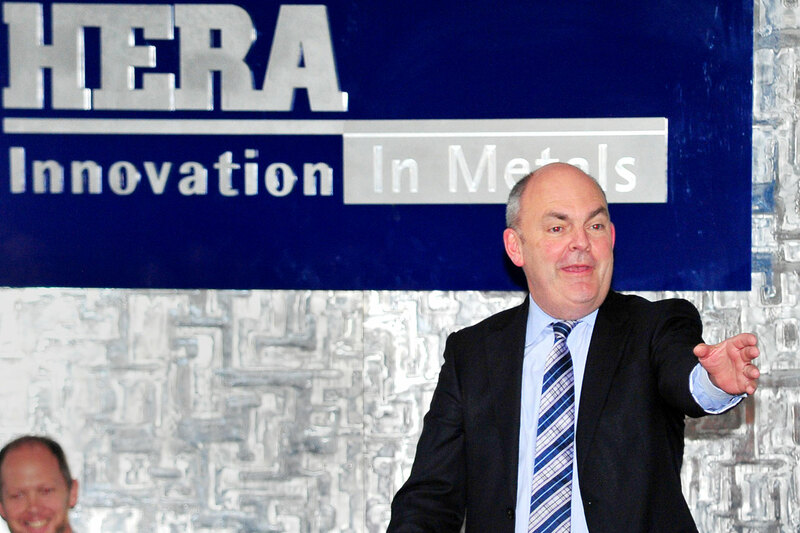 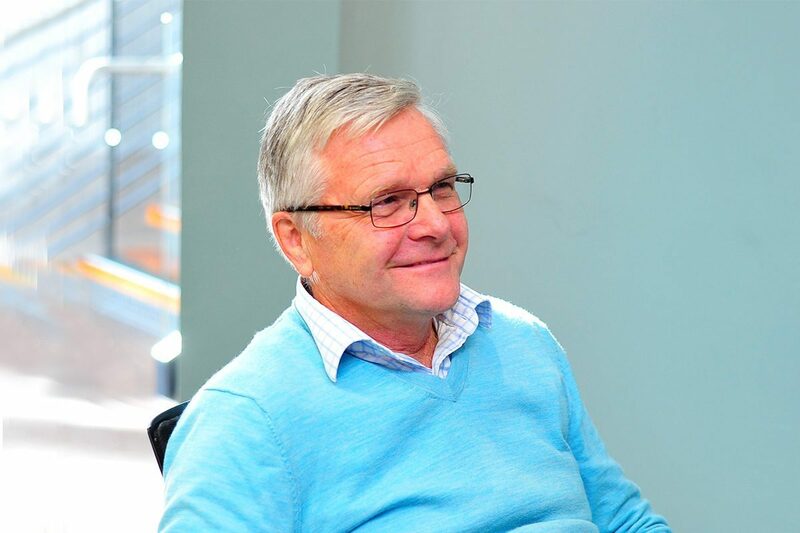 “Every company I see that is doing well overseas has a unique proposition, and the crux of that is innovation, something HERA is all about.”“The Government is continuing to focus on economic policies that encourage business investment in research and development, and IP development amongst the engineering industry,” said Mr Joyce. 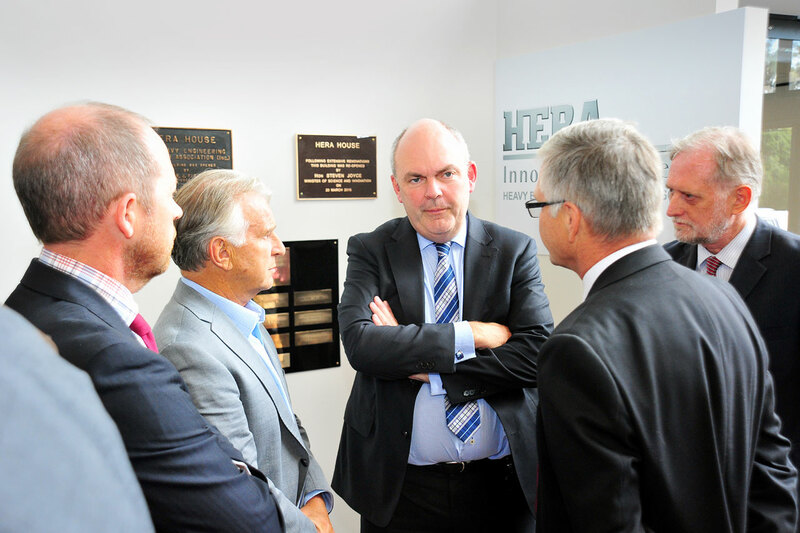 The Minister also responded to specific industry issues, e.g. 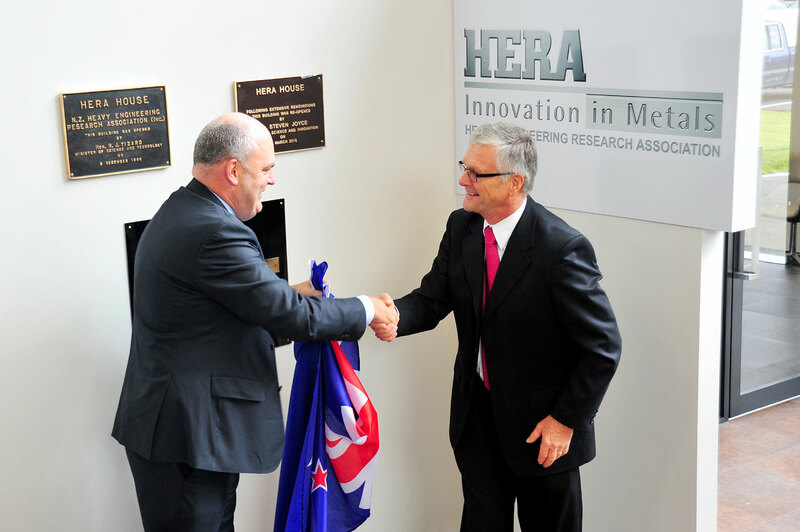 relating to R&D support for collective industry levy-funded programmes or the implementation of the new Government Rules of Sourcing and in the ensuing discussion, he invited HERA to follow-up with him. 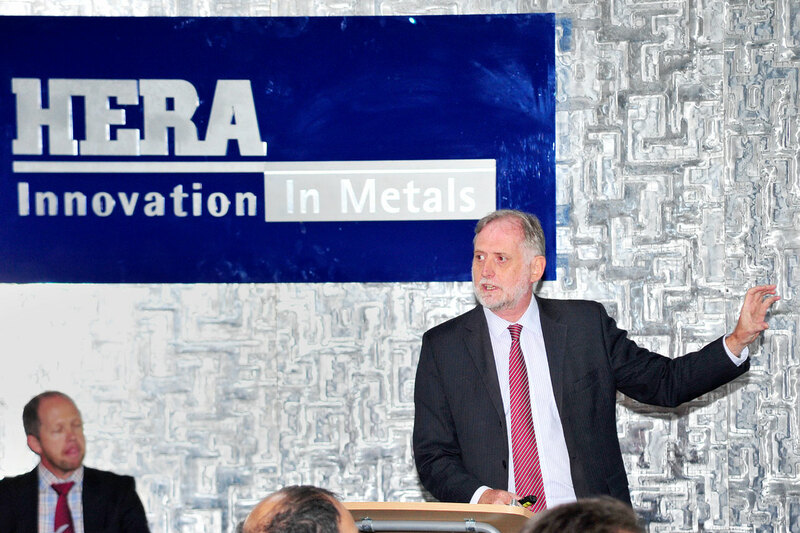 A key objective of HEERF is to recognize individual and company excellence, and promote the careers and development of the engineering profession associated to our industry. 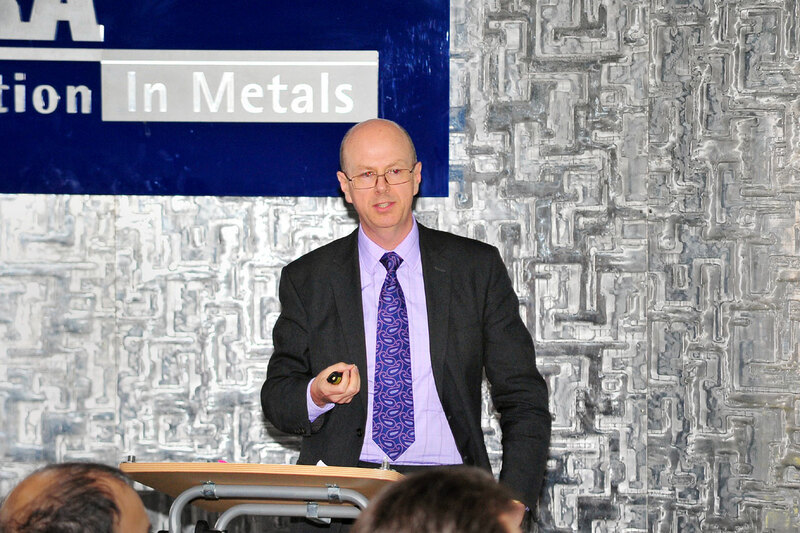 This has been achieved in the funding of awards such as the annual sponsorship of final year student engineering project awards, the industry awards Innovator of the Year and Exporter of the Year, and our most prestigious award the Keith Smith Memorial Award for Distinguished Services to Industry. 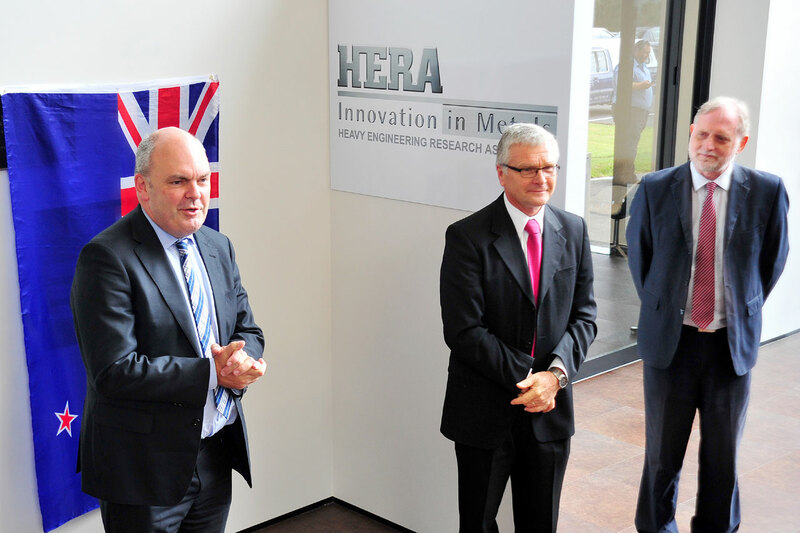 “However, in the general heavy engineering sector which is supported by the Industry Development division, the research needs are much more diverse. 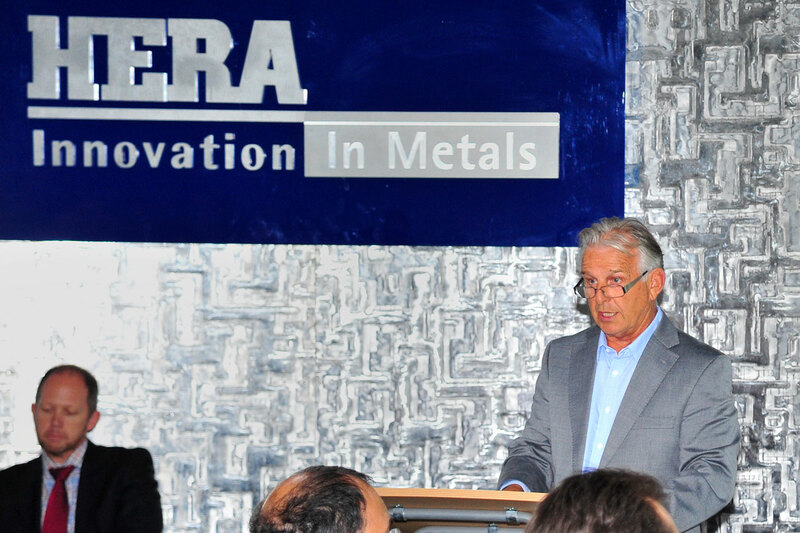 “This is important as many of our industry members use more than one material in their daily operations, and technology support over the entire welding fabrication field is crucial,” John said. 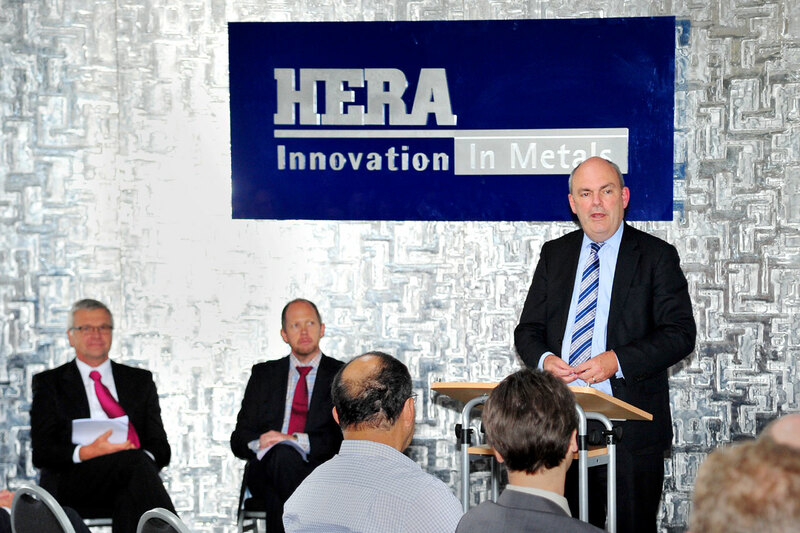 Related organisations and HERA House tenants SCNZ, NASH and Metals NZ were also introduced. 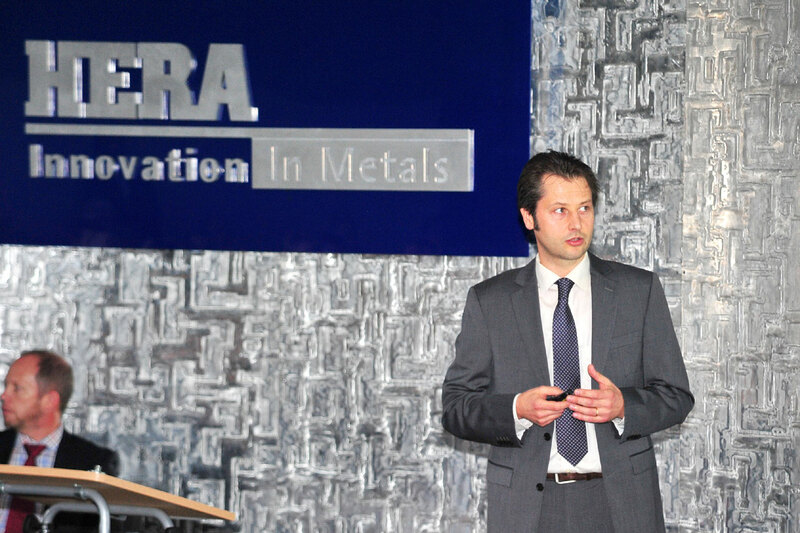 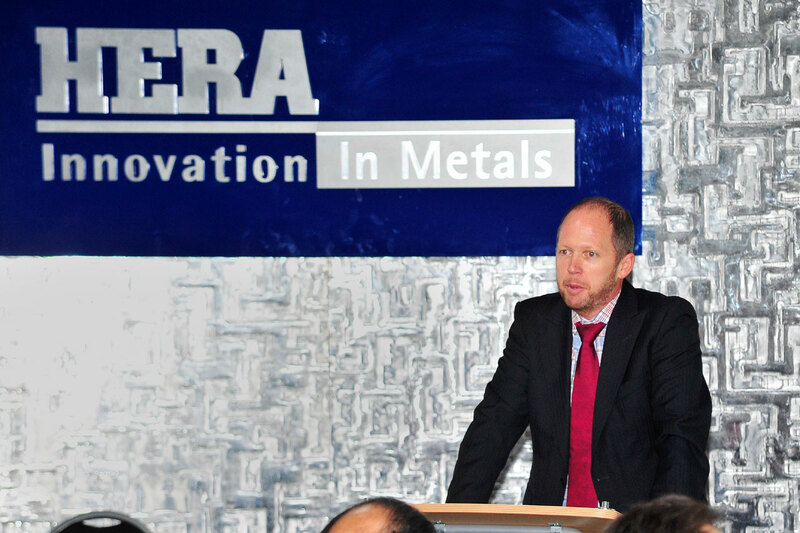 The latter organisation plays the role of a united industry voice and organises the next key industry event “Metals Week 2015” which takes place at the beginning of September.